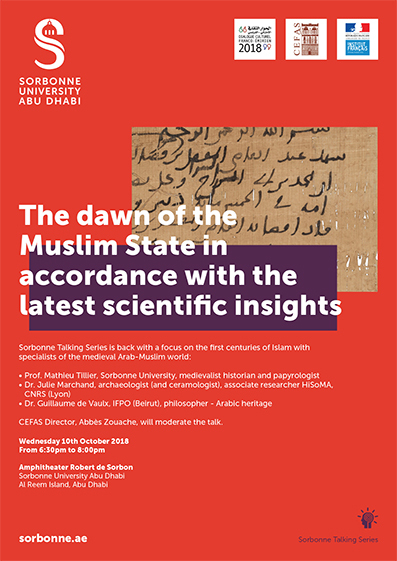 CEFAS - Panel : "The dawn of the Muslim State in accordance with the latest scientific insights". CEFAS Director, Abbès Zouache, will moderate the panel. Lectures will be given in English.